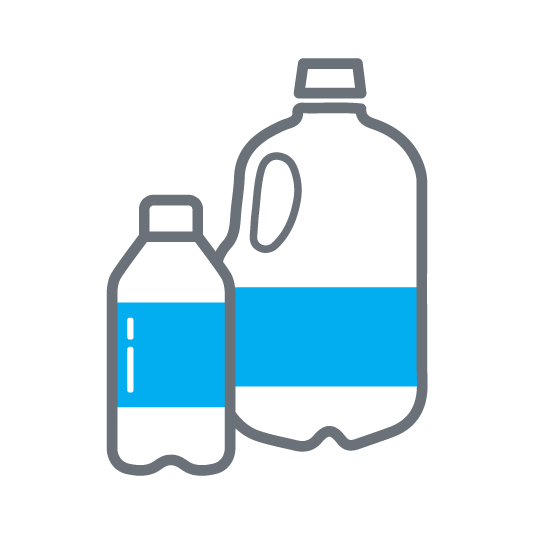 CONTACT USWe produce chemical products for customised applications on the Customer's request. 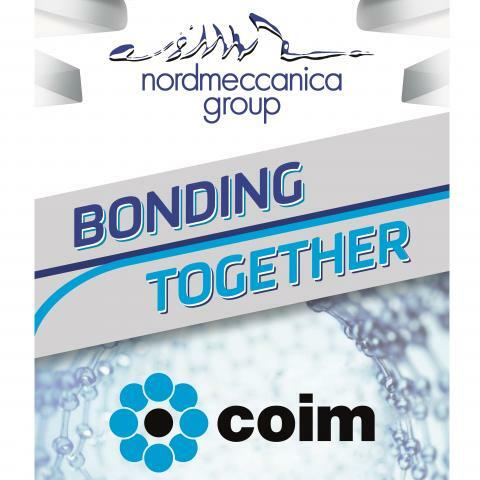 Coim is an Italian multinational founded in 1962, which develops and produces polycondensation (esters) and polyaddition (polyurethane) products and many other chemical specialities. With 5 production plants and 20 locations on 4 different continents, Coim Group is able to combine local presence with a global approach right around the world. More than 1000 people work every day to achieve the mission of understanding and satisfying customers' needs, expectations and aspirations.